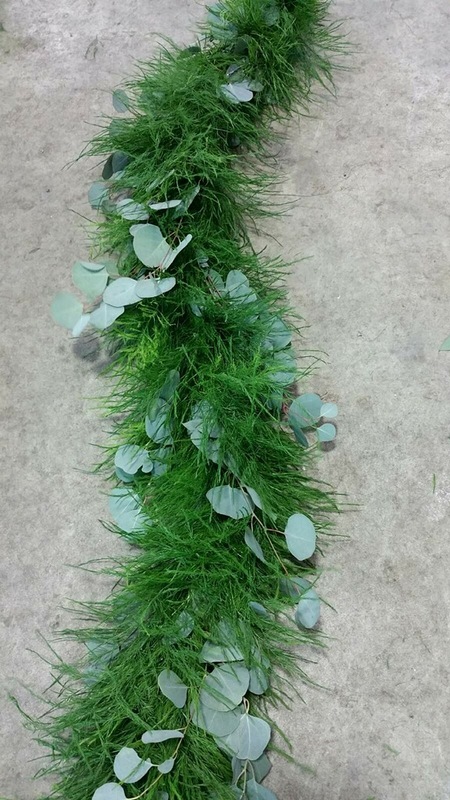 This garland is crafted using fresh Tree-Fern foliage and accented with beautiful Silver-Dollar Eucalyptus. The fine, wispy foliage of the Tree-Fern combined with the dusty grey Silver-Dollar leaf makes this garland one-of-a-kind.. It has a simple, yet unique look. 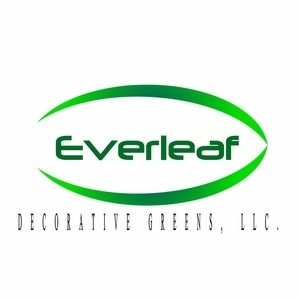 This product can last 4-5 days, depending on care and climate.